A true gem that's close to everything! 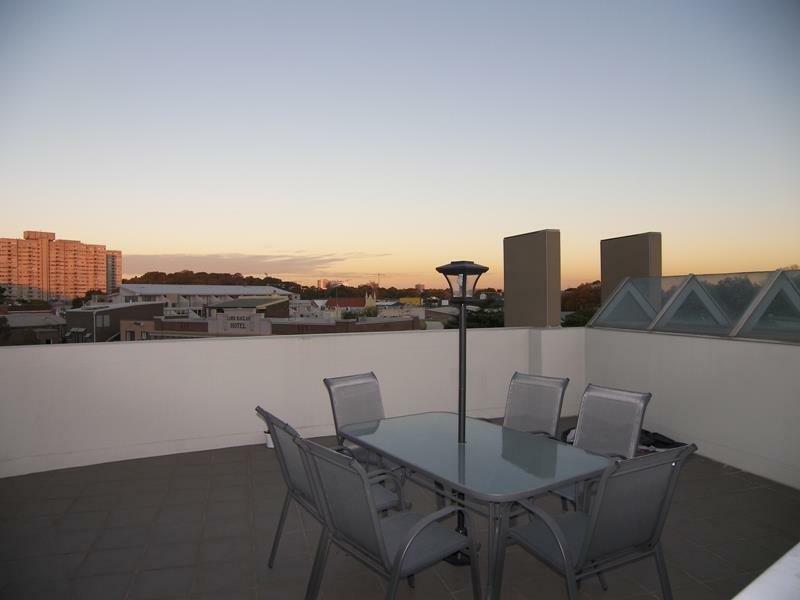 Take this chance to live in one of the most sought after apartments in Alexandria! 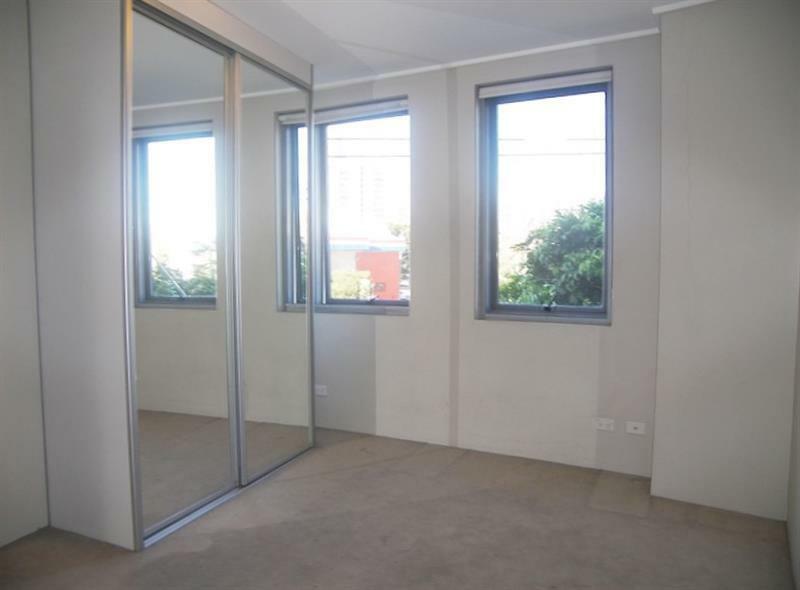 This stunning two bedroom apartment offers a quality of inner city living that confirms Alexandria is the perfect place to live. 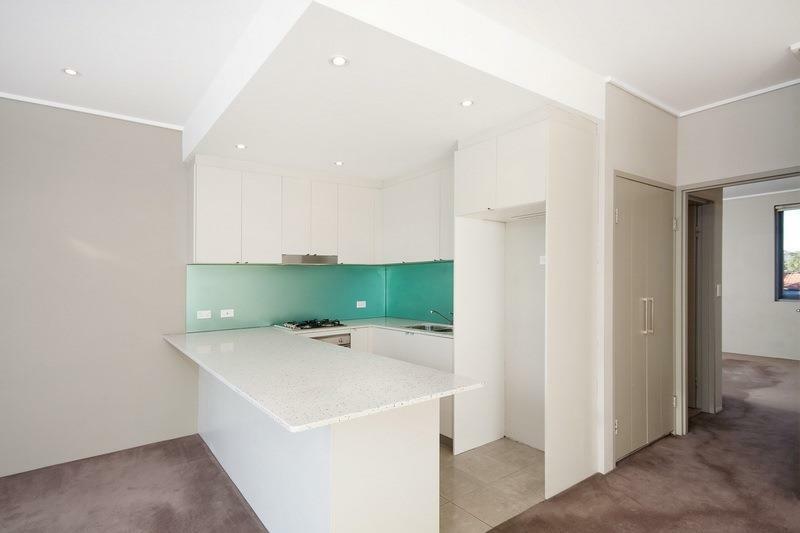 With built in wardrobes in both bedrooms this solid full brick apartment includes high ceilings, Miele gas cooking kitchen with granite bench top, modern shaped loungeroom & complete designer bathroom. 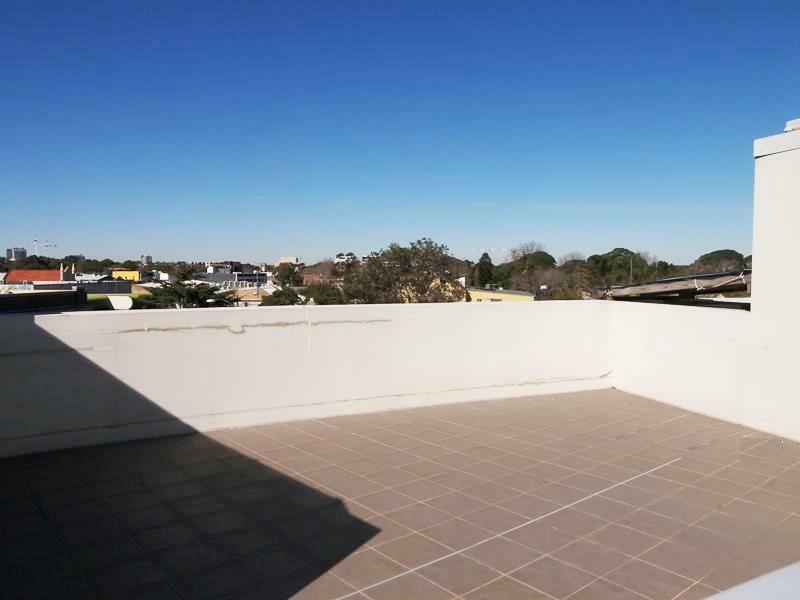 Featured in this spacious apartment, is your very own one-of-a-kind substantially large private roof top terrace - perfect for entertaining with friends &/or enjoying the city skyline. Sleep soundly knowing your car is being monitored via security camera as it’s parked in your secure car space located in the underground car park too! Considering the proximity Sydney CBD & the Airport - there are many lovely parks within the area making your lifestyle surprisingly green & without the constant airplane noise usually associated with such convenience. 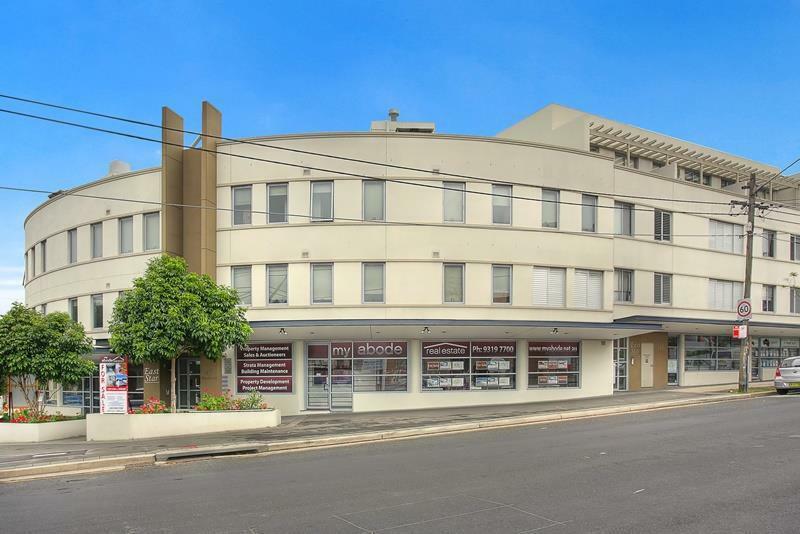 Being 80 metres to the bus station (travels to Sydney CBD), 500 metres to Redfern train station, local shops consisting of affordable authentic cultural cuisines & the IGA supermarket on the next street over - everything you could possibly need is a short stroll away. 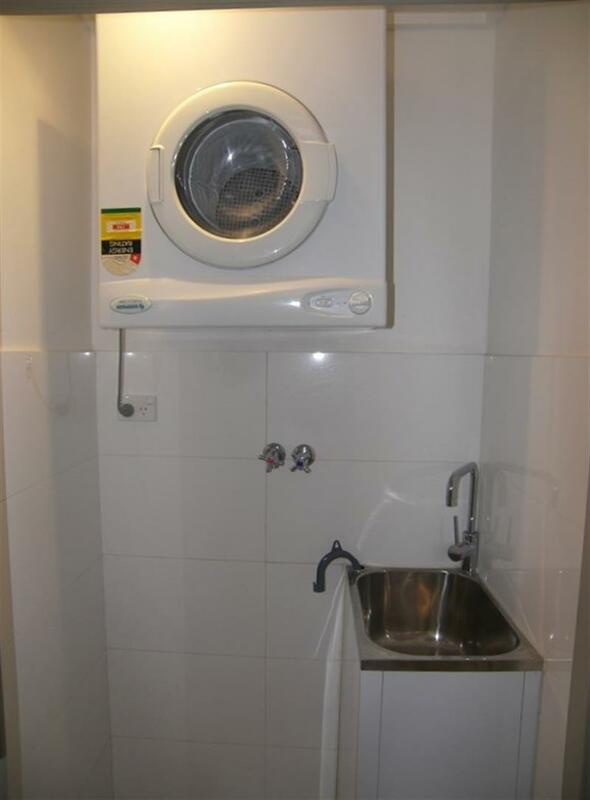 As our office is located on site & we actually do understand that time is important, we will endeavour to provide inspection times after business hours on some weekdays & sometimes on Sundays too (depending on tenancy circumstances) to hopefully aid you in this demanding & competitive rental housing market - so please contact us on 93197700 for an appointment. 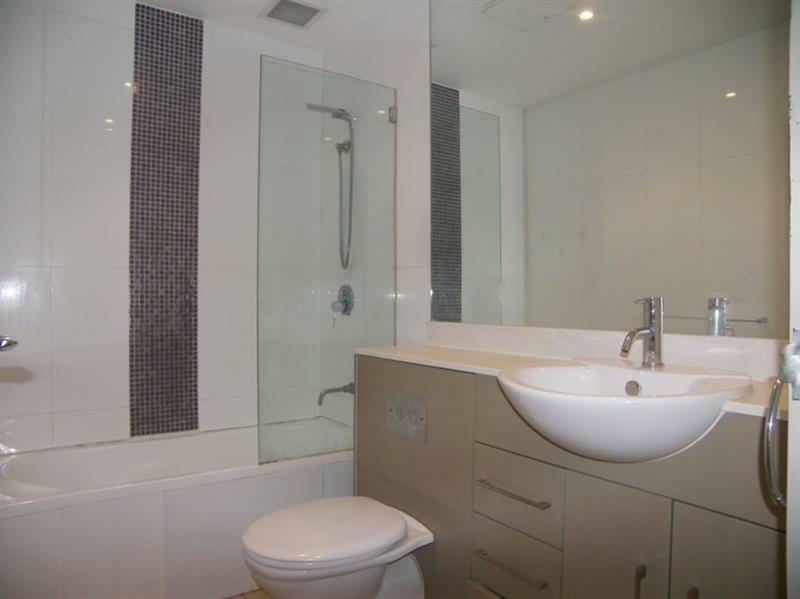 Dear Kaster, I am interested in W20/45 Wyndham St, Alexandria, NSW 2015, Listing Number 2886325 which I found on http://myabode.net.au.